For High School and College students we have internship positions available by application. These positions allow students and young adults to learn more about politics and campaigning by giving them hands on experience. Please complete the below form and if you have any questions feel free to call 804-698-1127. Please list your weekly availability. List the name, position, relationship, and phone number for at least three references. Please include at least one professional reference. Students, please include an academic reference. In addition, you may include a non-relative, personal reference. 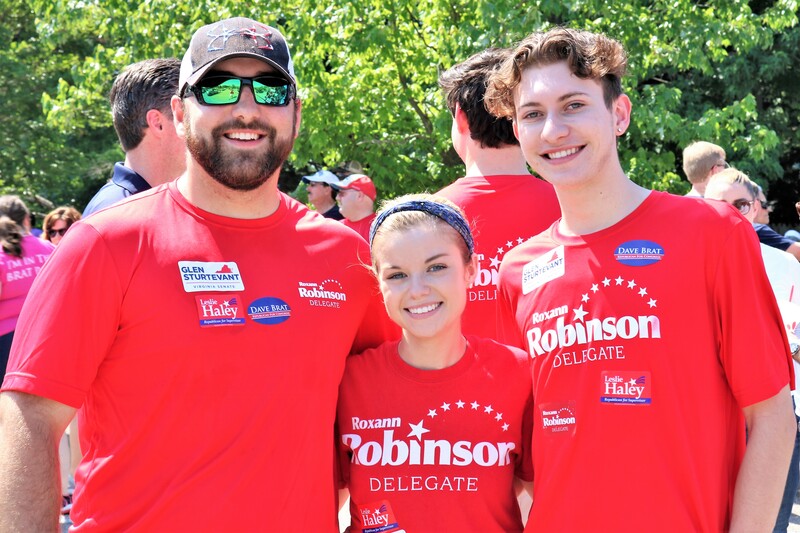 Why are you interested in interning for Delegate Robinson? What would you like to learn or gain from this experience? Do you have any past experiences that may help you in this position? Are you involved in any clubs, sports, or volunteer organizations? Do you work anywhere? Please list your highest education, where you attend school, and your future academic plans. This section is not mandatory; however, if you feel that there is anything we did not cover that you wish to express, please explain below.